This event honors fallen veterans who served our country in war and peace. Race Results are now posted here..
FEE FOR CROSSROADS HALF MARATHON IS STILL THE BARGAIN PRICE OF $50 THROUGH 9/15!! Packet Pickup for the Crossroads Half and 5K will be available on Saturday 9/15 at Altitude Running (formerly Foot of the Rockies) in Harmony Market Place (150 East Harmony Rd. 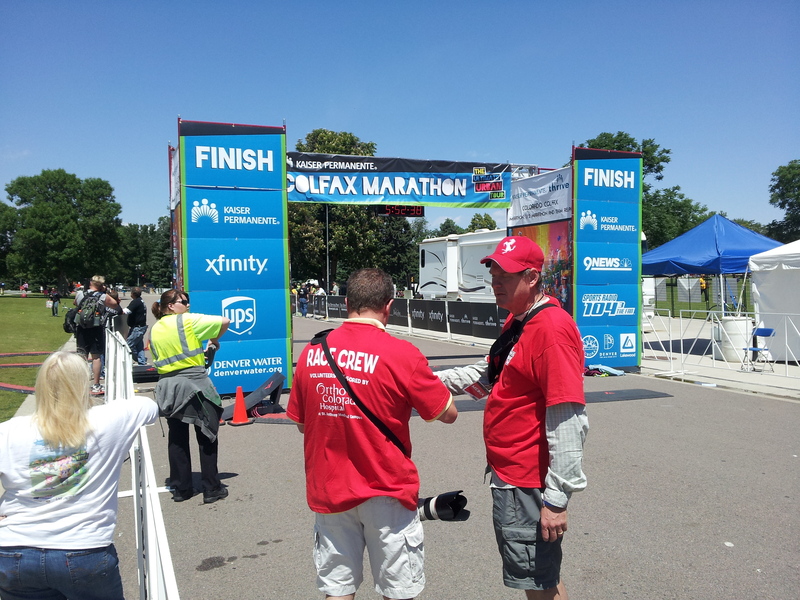 2C Fort Collins 80525 next to Buffalo Wild Wings) from 10a – 6p Race Day packet pickup and race day registration begins Sunday 9/16 at 6:30a at Buckingham Park (100 E. Lincoln Avenue). On-site registration for the Crossroads Half Marathon and 5k will be available beginning 8/24 at Altitude Running (formerly Foot of the Rockies). You can register in the store between the hours of 10a – 7p M-F; Sat. 10a -6p and Sun. 12p – 5p. Altitude Running is located at 150 E. Harmony Rd. Unit 2c Fort Collins in Harmony Market Place next to Buffalo Wild Wings. Would like to have real-time news, updates and notifications about races we time? 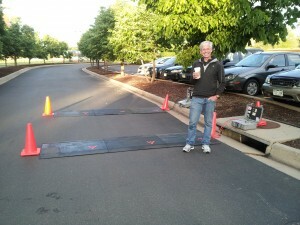 The 2012 Father’s Day 5K has been postponed due to the High Park Fire. The race has been re-scheduled for Sunday September 30, 2012. 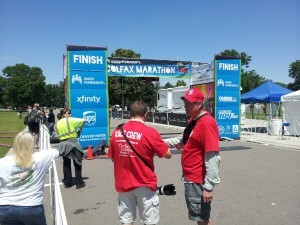 Runlimited was in charge of the half marathon split at the Colfax Marathon this weekend. Kudos to Hallucination Sports for the high quality timing & scoring of this event..
RUNLIMITED TIMING AND SCORING Web-Site is currently under construction..
We are actively working on getting this site up as quickly as possible, please check back soon.. !